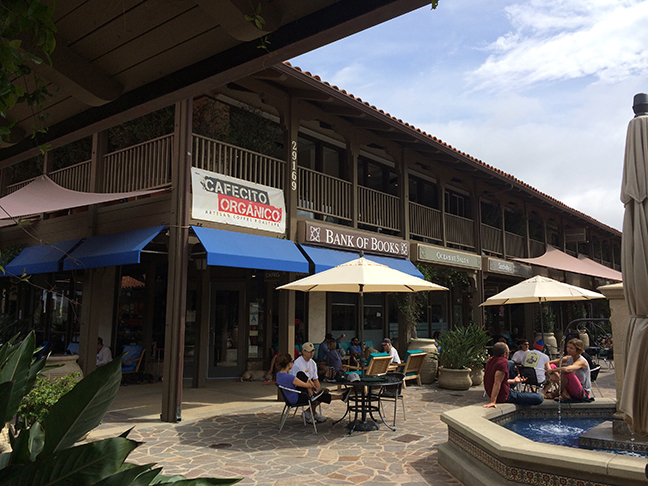 Whether you’re grocery shopping or simply craving a good cup of coffee, Point Dume Plaza is a popular strip mall located in one of Malibu’s greatest neighborhoods. 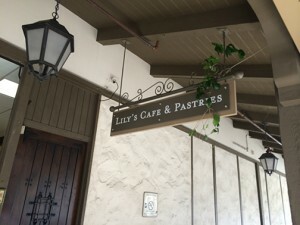 When your make that turn onto Heathercliff Road from the Pacific Coast Highway, the Point Dume Village Plaza is just a block or so up the road on the right side of the street. You can’t miss it! The beautiful architecture of Point Dume Village is enough to draw in visitors and shoppers, but aside from that, the high quality shopping and stores are what keep guests coming back. Shopping is truly a pleasure at the Pavilions grocery store. The staff will treat you with the highest degree of respect and will make sure you find everything you need. 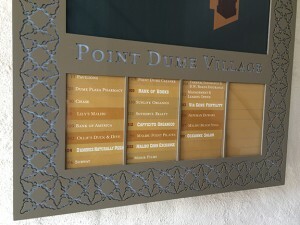 Along with Pavilions, guests of Point Dume Village Plaza also have the luxury of utilizing the Bank of American and Washington Mutual for banking purposes. Enjoy their many restaurants, salons, coffee shop, bookstore and gift shops while you’re there. The plaza provides free parking, so don’t be afraid to stay all day if you wanted to! 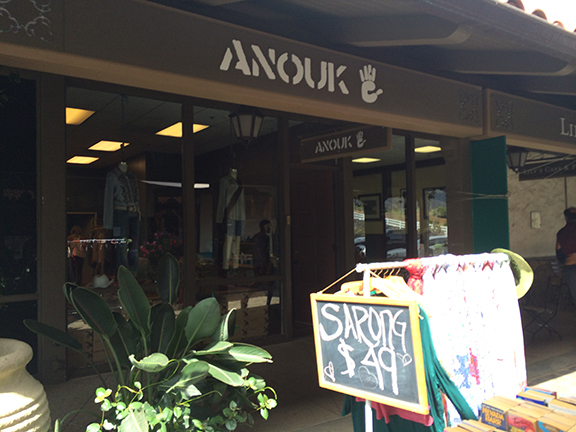 “This is the perfect shopping plaza. I can grab a cup of coffee before I do my grocery shopping and Pavilions is a great place to shop. I grew up in Malbu so I come here all the time. 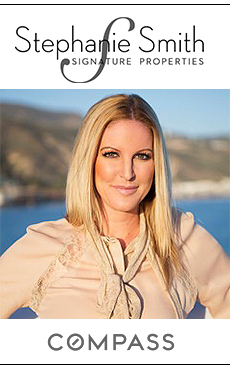 Each week for my grocery shopping and all the time for coffee or to hangout with friends,” says a Malibu resident. 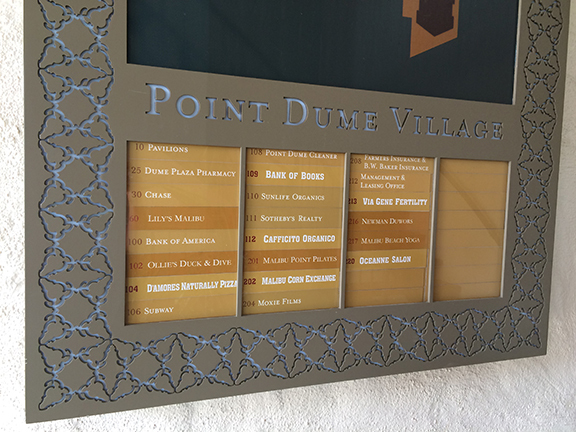 “I don’t think I’d go anywhere else if I didn’t have to!” Be sure to check out the Point Dume Village Plaza when you’re in town!